One of Google’s top engineers, Yahoo.com reported. Fredinburg headed the company’s Product Management Team or Google[x], as well as leader for Google Adventure Team. Usmagazine.com reported that Fredinburg suffered head injury when the avalanche hit the mountainous country and could not be rushed to hospital in time. The deadly earthquake shook Mt. Everest on Saturday and reportedly killed over 1800 people. It was the country’s worst earthquake in 80 years, according to the BBC. But the earthquake had long been feared because Nepal’s capital Kathmandu lies on a natural seismic fault. 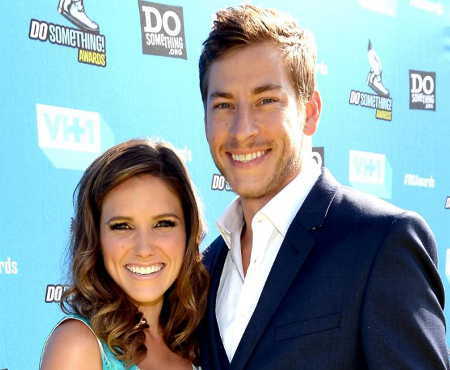 Fredinburg previously dated actress Sophia Bush before the couple ended their relationship in Aug. 2014. They were reportedly slated for reunification having mended fences ever since.